GreenGate was founded in 1993 by Jesper B. Christensen and Mona B. Christiansen and the company is 100% Danish owned. The adventure began, when Jesper Christensen acquired a collection of old books from a dusty loft at Lake Como, Italy, picturing 15,000 handmade floral motifs. Pierre Boussac had created them and used them in his designs for Dior from 1880 – 1920. Nowadays, these priceless books form the basis for GreenGate’s new, semiannual collections. Simplicity is the hallmark of the Nordic lifestyle and GreenGate Copenhagen represents that like no other with its extraordinary style and nostalgic design. For years, GreenGate has created wonderful trendsetters for the home: Fantastic porcelain series and accessories for eating and drinking, decorative living items, like quilts and cushion covers and imaginative products for the garden and the outdoors. GreenGate continuously adds new and exceptional products to its collection. They are true eye catchers and add the certain something to your home. In addition: Due to their high-grade quality and excellent color fastness, you can enjoy them for many years to come. GreenGate stands for beautiful decors with playful flower patterns, classic dot and stripe designs, and an enchanting combination of colors. GreenGate adds new and trendy patterns and colors to its classic ones all the time. Plainly said: GreenGate never ceases to amaze us. The various GreenGate series and patterns are very easy to combine, so there are many GreenGate friends and collectors that anxiously await the newest semiannual catalogue. We feel the same way. 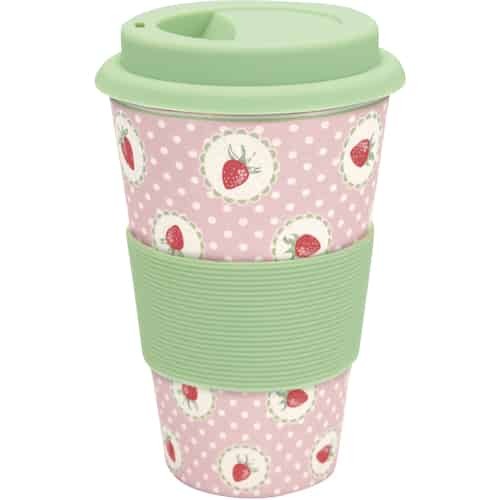 FineNordic offers a wide variety of GreenGate products, always from the newest collection. 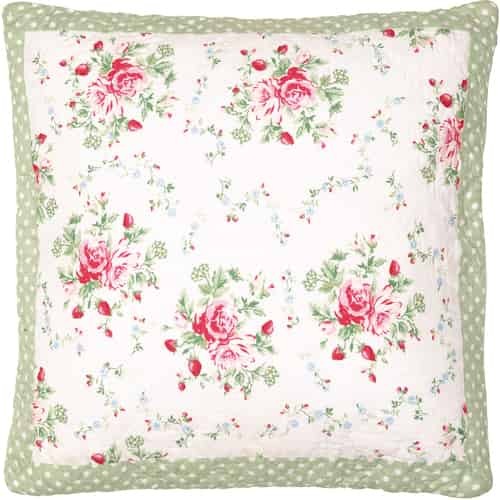 Plus: The various decors are available as oilcloth or cotton fabric piece goods, so you can become a GreenGate designer yourself and sew everything your heart desires. FineNordic by Møllegaarden has been a GreenGate Online retailer in Denmark in many years and is now selling products worldwide. You can purchase a wide variety of items from GreenGate’s newest collection and find many older products as well. In our Sale category, we offer some great bargains. If you cannot find what you are looking for, then please just send us an e-mail and we will be happy to assist you with your order.